Some of my favorite books ever are the books of C.S. Lewis's Narnia series. The fantasy of leaving home and entering a land where a child can experience talking animals, mythological creatures, desperate (and deadly) battles - where a child can be perceived as making real, respected choices - where good deeds are rewarded by kindness and love and bad deeds are punished, but only by "just desserts" - I read these books (and still read them) over and over. They articulated lessons without didacticism. Included in those lessons were reflections of the real world of the characters, World War II era England, and an interesting Arthurian tilt to the Pevensie children's experiences of Narnia. So for me, the young reader, reading these books in America during the post-war years, they had the taste of something "historical" and of course foreign. And then there were the myths and fairy tales I devoured. The Red Fairy Book, the Anderson and Grimms's tales, Greek and Roman myths and legends - I read these over and over, too. In my mind history became inextricably linked with the fantastic. 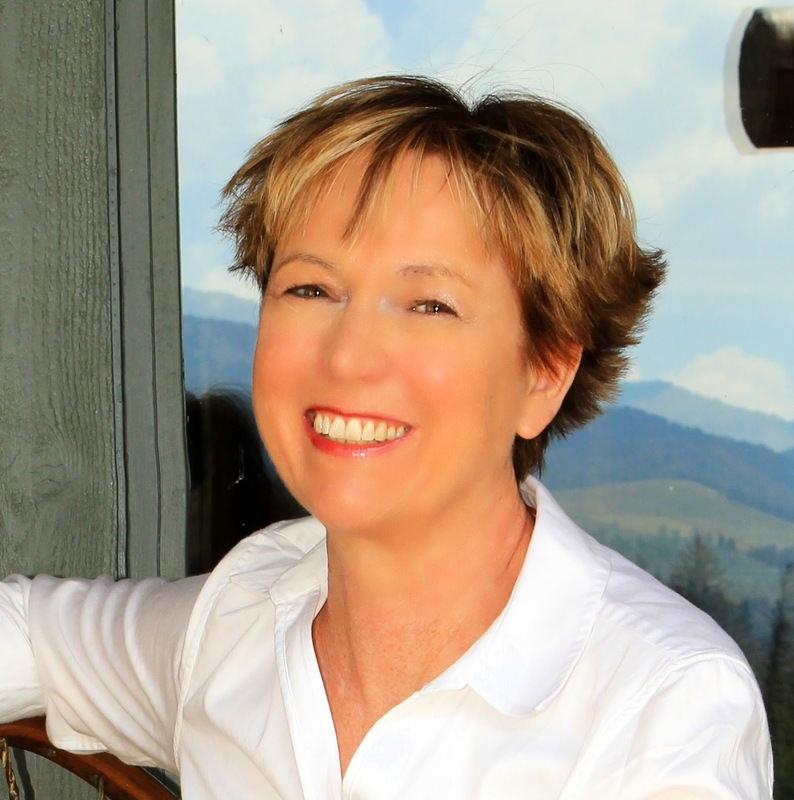 My first three novels are historical YA romances. When I wrote Faithful (Speak/Penguin, 2010), set in 1904 Yellowstone, I sought to capture the natural magic inherent in that environment of spouting geysers and colorful hot springs. In my second YA, Forgiven (Speak/Penguin, 2011), I tried to capture the dark magic of the terrible 1906 San Francisco earthquake. 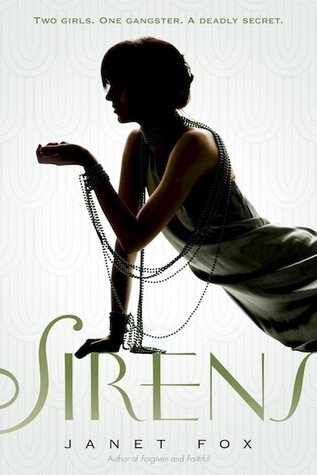 By the time I wrote my third YA, Sirens (Speak/Penguin, 2012), set in 1925, I added full-on fantastical elements, including a ghost, an approach I felt was consistent with the 1920s obsession with spiritualism and magic. I realized that as a writer I was drawing closer and closer to crafting books like the ones that so captivated me as a kid. It has become my goal, now, to try and evoke the same wonder in my readers as I felt when I was young. Yes, fantasy is my aim, but having written history, I became game to try a blend of the two genres. 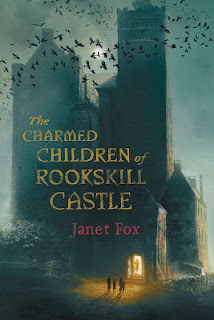 My newest book, The Charmed Children of Rookskill Castle (Viking, 2016), is that blend. Whether writing historical fiction or fantasy, the objective of suspension of disbelief can only be accomplished if the world-building is sound. In historical fiction, that means lots of research to get interesting tidbits right. In fantasy, it means crafting an environment in which those interesting tidbits feel right. I loved writing The Charmed Children of Rookskill Castle. I loved being able to play with a world that is both real and fantastical, where terrible and beautiful things did happen, and could happen. I can't wait to try it again. Thank you SO much for having me on board, Cyn!! !